One only need access to the internet and have a few moments to kill in order to find any number of strange Nicolas Cage videos, stories, and memes—none better known than the “You Don’t Say?” image comic adapted from his only slightly-less-well-known scene from A Vampire’s Kiss. 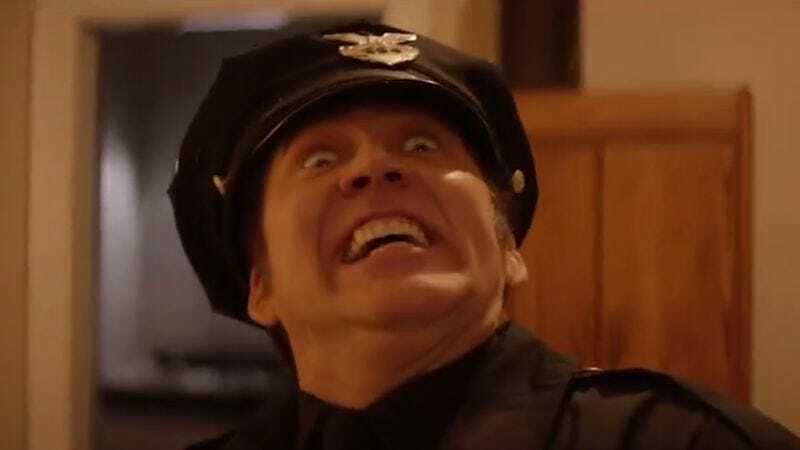 Thankfully, Cage is familiar with the weird, minimalist image of his own face, frequently appearing at the end of four panel meme cartoons, or punctuating the nadir of a comment thread. But until now, there hasn’t been any evidence regarding Cage’s opinion of his face being employed as a rage comic. Say what you will about Nicolas Cage and his less-than-consistent film output; the man has a sense of humor about himself. The evidence comes courtesy of reader Sam Schrader, who directed us to his father’s Facebook page. Director Paul Schrader posted a clip of Nicolas Cage improvising the meme on the set of Dog Eat Dog. If nothing else, the footage proves that when it comes to making fun of Nic Cage, nobody turns in a better performance than Nic Cage.